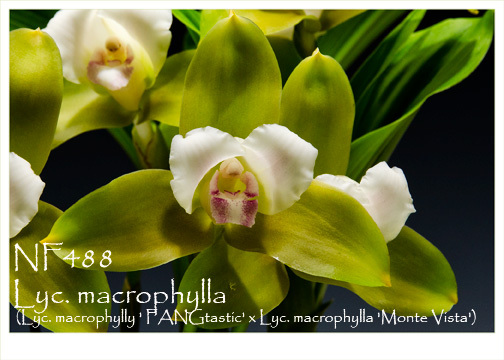 If you live in warm climate and you have always admire Lycaste's radiant beauty. wait no more, Lyc. 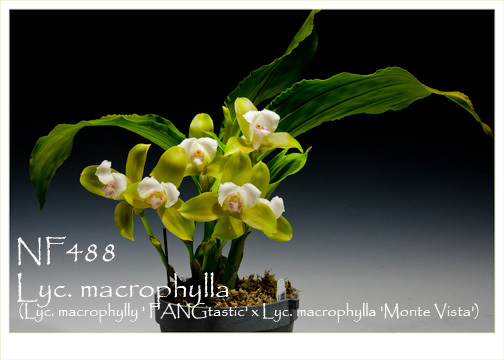 macrophylla is one of very few lycaste can torlerate warm to itermediate temperatures. 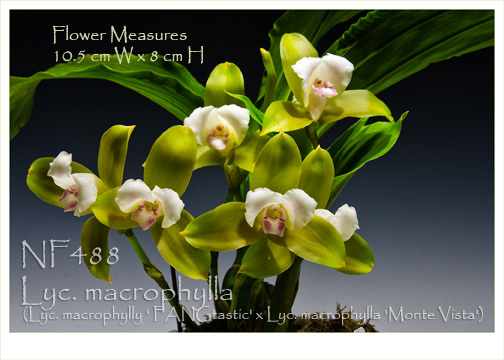 This specie grow well with cattleya conditons..